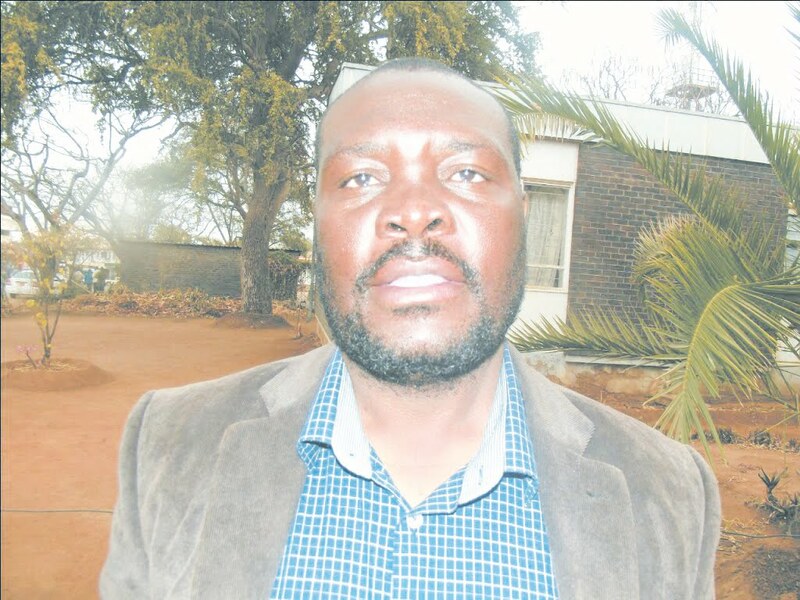 CHIREDZI - The United Chiredzi Residents and Ratepayers Association (UCHIRRA) and the Chiredzi Residents and Ratepayers Association (CHIRRA) have denounced indications that outgoing town chairperson, Francis Moyo could be given a council vehicle as his exit package. Moyo himself said he received a letter of recommendation from the Minister of Local Government, Public Works and National Housing, July Moyo stating he was free to take with him, at a price, the Toyota D4D vehicle, registration number ACO 5921 which he had been using for official duties. "I am just waiting for the council to state the price so that I can get hold of my car as stated by Minister Moyo," said Moyo. UCHIRRA chairperson, Josphat Tizirayi, however, disputed Moyo's claim, stating that former minister Saviour Kasukuwere in 2014 wrote a circular which barred councils from handing out council assets to outgoing managers and chairpersons. "There was a circular which was issued by the then Minister of Local Government, Saviour Kasukuwere in 2014 which barred councils from giving out council property as packages to outgoing councillors and retiring staff members," said Tizirai. CHIRRA Chairperson, Jonathan Muusha accused Francis Moyo of being greedy, saying the outgoing Zanu PF Cllr had long shown interest in taking the car as his own personal property. "It's not good because a chairperson has no package in terms of the Urban Councils Act. If they have a resolution, councillors should be advised by the town secretary. The outgoing chairperson, in this regard, is being greedy. He must leave the car behind so that the next chairperson can use it," said Muusha, adding that should Moyo persist, they would approach the courts to stop him.